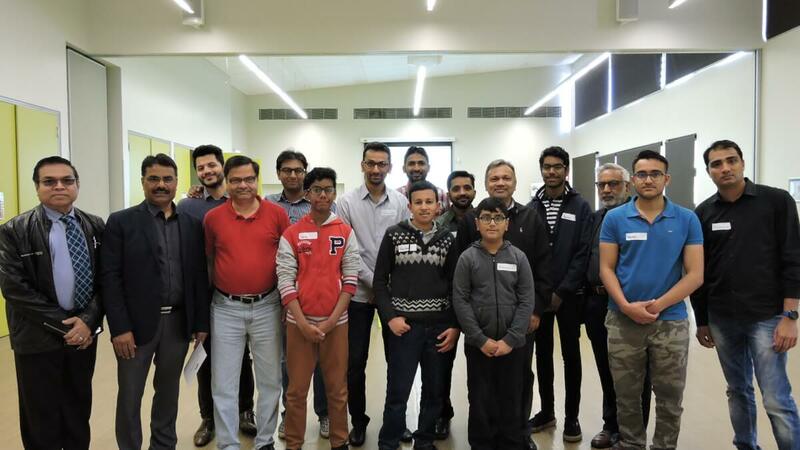 The Indian Crescent Society of Australia (ICSOA) organised a community health education seminar on speech and language development in children on Saturday 13 October 2018 at Berala Community Centre in Sydney. 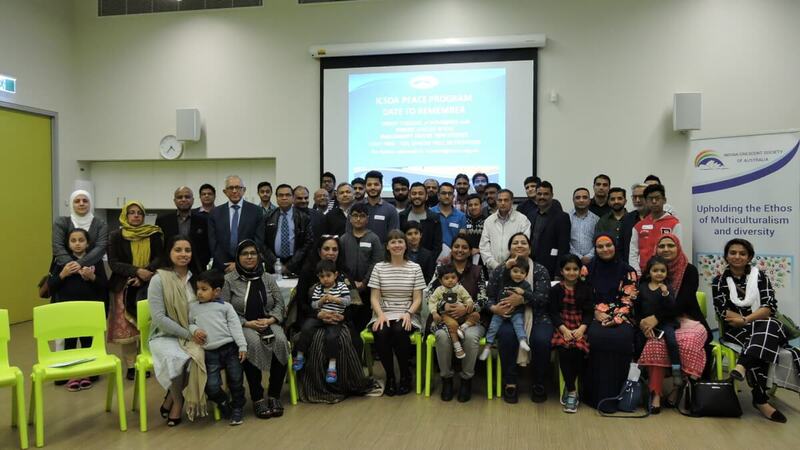 The event was attended by around 120 Australians from a diverse background including representatives of various community organisations as well as parents and children. The health seminar was attended by parents, children and representatives of community organisations. Ms Georgina Smith, a paediatric speech pathologist was the keynote speaker at this health education seminar and spoke on the topic “Speech and language development in children”. Ms Smith is an experienced speech pathologist who is a clinical manager for Communicate Speech Pathology, the largest provider of mobile speech therapy service in Sydney. Educating parents and carers with a particular focus on identifying speech and language delays/disorders as soon as they appear and beginning early intervention is paramount to ensure children’s language skills are age appropriate before starting formal schooling. Ms Smith discussed various practical strategies parents can use to improve the speech and language development of their children. She advised when parents should be worried and what they should do if they are concerned about speech and language development in their children. She emphasised the need for early detection and intervention for speech and communication problems in children. 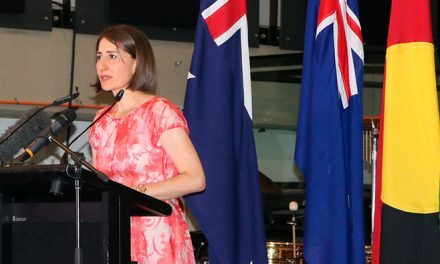 According to current research, 15-20% of children’ entering Australian school may experience speech and communication difficulties which if not managed appropriately and timely, can result in long-term learning problems and poor academic outcomes. Office bearers and volunteers of ICSOA. Ms Smith encouraged parents to use simple strategies such as “face to face attention”, joint attention, physical play, avoiding negative comments and improving their vocabulary with regular reading with them. She cautioned against excessive screen time for young children and effect it may have on their language development and social skills. Her talk was followed by an interactive question-answer session moderated by Dr Ahad Khan. Mr Fasihuddin Khan, Secretary of ICSOA, was the MC for this program that commenced with the recitation of Quran by Master Zayn Khan. 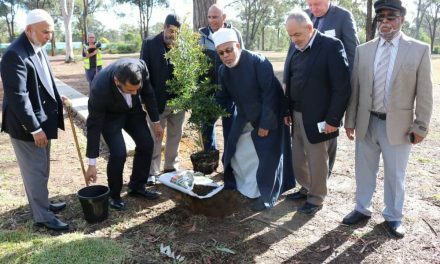 Mr Abbas Raza Alvi, President of the Indian Crescent Society of Australia, welcomed everyone with a formal acknowledgement of traditional owners of the land and provided an update of ICSOA activities, mission and future goals. 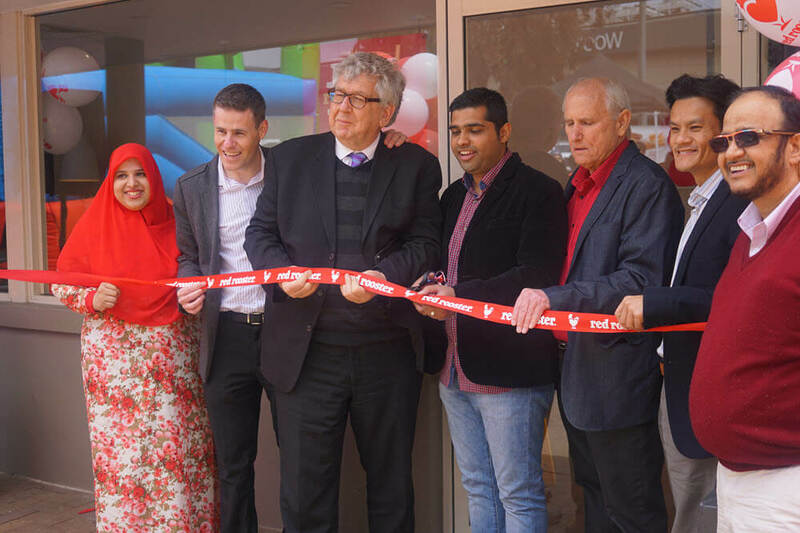 He explained that the objective and purpose of ICSOA is to integrate and have a collective voice for Muslims of Indian origin in Australia, representing them on various platforms in Australia as well as contribute towards the welfare of Muslims in India. Dr Habib Bhurawala, ICSOA health co-ordinator briefed the audience on the activities of ICSOA health subcommittee. He highlighted ICSOA health committee’s initiatives in the last two years such as community education seminars on heart disease prevention, tackling childhood obesity and blood donation awareness. 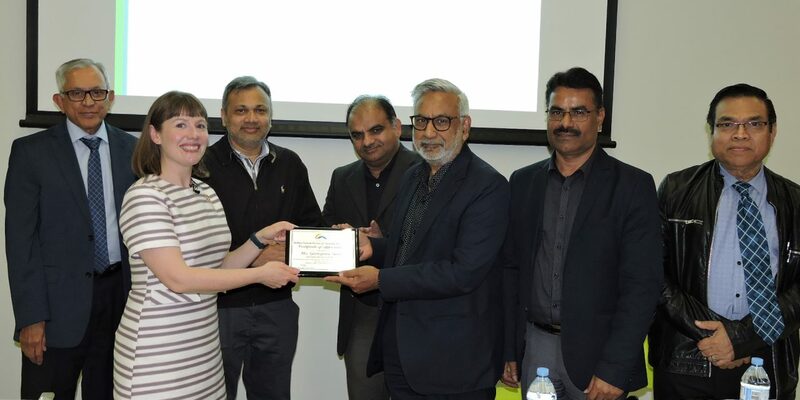 Towards the conclusion of the program, Ms Georgina Smith was presented with a certificate of appreciation by ICSOA recognising her contribution towards health care. Dr Habib Bhurawala, specialist Paedrician is the ICSOA Health Co-ordinator. Mr Fasihuddin Khan is the Secretary of ICSOA.